If your smartphone requires frequent charging throughout the day, you might want to check out our list of 7 smartphones with the best battery life in November 2017 and upgrade as soon as possible. 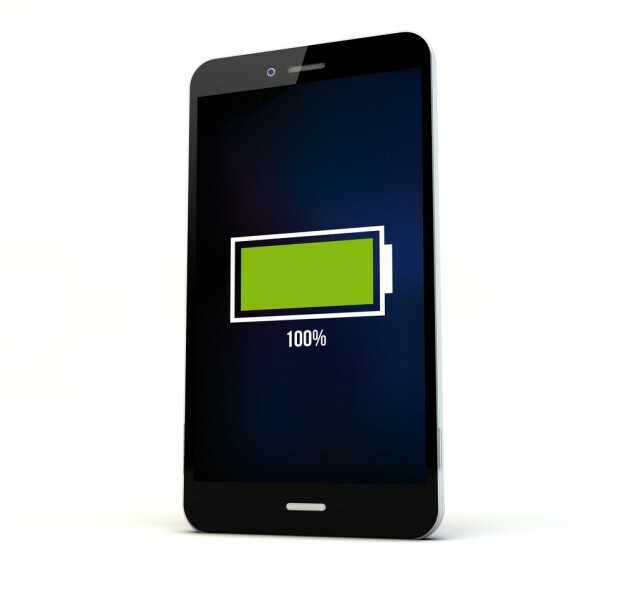 Ever since the advent of smartphones, manufacturers have been compromising with battery life and performance. To maintain a sleek and trendy look while also offering substantial battery life is no easy task. Over the years, smartphones have become much more powerful, and power hungry, but the small form factor of these devices limits the battery capacity, and this is why there are so many complaints about battery life. We essentially are going to offer you a list that includes the longest battery life smartphone 2017, such as the Moto E4 Plus and OnePlus 5. If you are on a budget, then you should be fine if you invest in the best battery life smartphone 2016, like the Motorola Moto Z Play and OnePlus 3. Some other options could be longest battery life smartphone 2015, such as Sony Xperia Z5 Premium and Google Nexus 6. But in this list, we will only focus on best battery life smartphone 2017, so things could get a bit expensive. However, a few phones released back in 2016 did also make the cut, as their battery life was exceptional and their hardware is still relevant for 2017. If you are looking for a long battery life mobile phone price list, then you won’t get it here. Smartphone prices can vary greatly depending on a multitude of factors, and it is best that you look up the prices after making your choice. We will also try to avoid basic phones with longest battery life, and only focus on smartphones specifically, so the list won’t include phones like the new Nokia 3310 or similar phones. On the other hand, if you are having trouble with reception, we might have just the article for you. Please take a look at 10 Cheap Smartphones With Best Call Quality And Signal Reception In 2017, if your current phone is struggling to receive signals. As usual, we scoured the Internet for all the necessary data for our research. Thankfully, we found plenty of information out there shared by like-minded people who also want to know the about smartphones with outstanding battery life. If you hate to keep your phone plugged into the wall, then you should look for longer battery life when buying a new smartphone. Hopefully, this list of smartphones will help you narrow down your options, so that you can make a good decision. Websites like Android Authority, GSM Arena, and Tom’s Guide helped to provide us with necessary data to compile our list. After accumulating enough data, we had a rough list of smartphones with the best battery life in November 2017 on our hands. We ranked the list based on the how long a smartphone lasted while being used to surf the Internet continuously, over LTE (a 4G mobile communications standard). Of course, this type of heavy usage will not occur under normal circumstances, and the smartphones mentioned in the list will last significantly longer under normal usage conditions. Basically, the longer a phone lasted under heavy use, the higher we have placed it in on the list. Let’s get right to our list of 7 smartphones with the best battery life in November 2017.